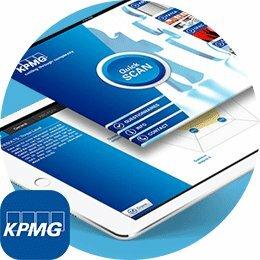 The demand for mobile applications for business and consumer markets is growing rapidly. That might just be the reason why you are looking for a partner to develop your idea or concept into a mobile application. An application can make it a lot easier for your employees or customers to fulfill their needs or to keep them informed and up to date. We are capable to develop multiple types of mobile applications such as: websites, apps and games for mobile devices and tablets. 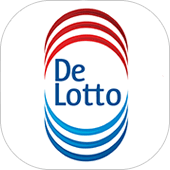 DTT is one of the most anticipated app developing companies in the Netherlands. Due to our experience with business and marketing strategies we are ahead of the game. We do not only develop apps, but are also able to increase publicity and positioning of the developed apps. The possibilities are almost endless, we have created a lot of different type of apps. 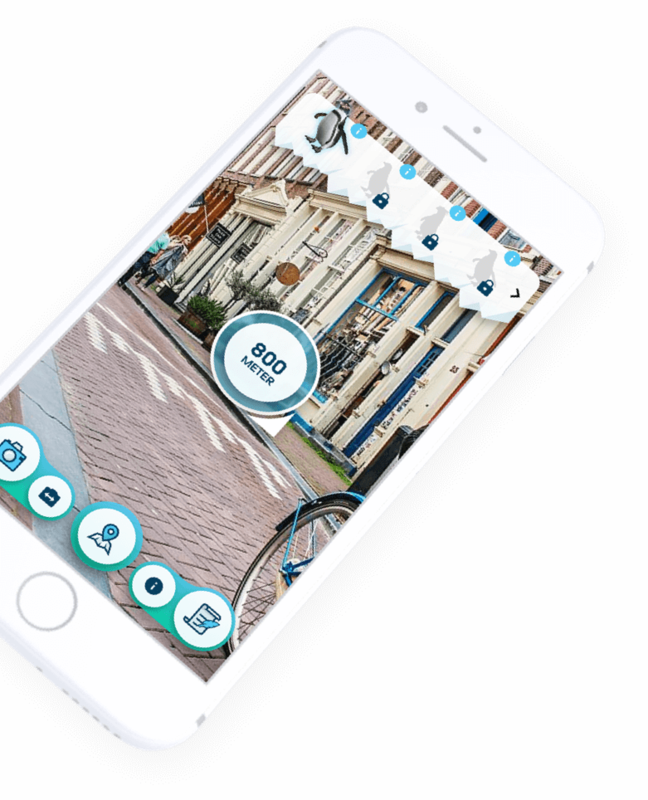 If you want to know more about the various type of apps we have created so far, we suggest you to take a look at our overview. Amsterdam is one of the highest populated cities in Holland, that is the main reason why we are located in the city centre of Amsterdam. We are constantly looking for more partners to inspire us. We are pleased to help a company in need of a mobile application or whenever you are in need of support on mobile applications. Experience means knowledge and knowledge means higher quality developments, that is why we aspire to reach for more partners. Experience and expertise allows us to be ahead of the market in Amsterdam. During the years we have acquired a lot of knowledge about many different topics and business ideas. We recently cooperated with well-known companies in the Netherlands. 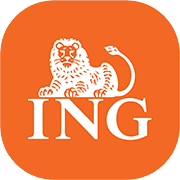 That is why we would also want to cooperate with English companies located in the Netherlands. If you want to know more about what other partners say about us, we refer to our testimonials. Our location is also one of our advantages. Our headquarters is located near the central train station in Amsterdam and is easily accessible by foot or tram. Further information on our precise location can be found on the contact page. Are you in need of a mobile application, support on your application idea or do you want us to increase the amount of downloads on your mobile application. When you have any questions feel free to make an appointment, give us a call or by sending us an e-mail. Since our company is based in Amsterdam, we have gained a lot of international experience. 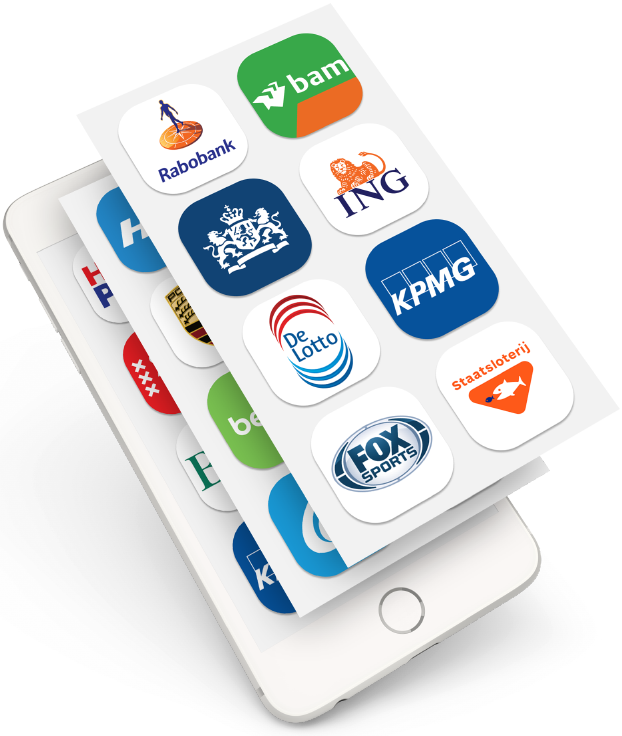 In the past, we have created apps for non-Dutch companies too. We are able to create apps oriented on the international market. Doula, one of our international apps has been downloaded in more than 110 countries. 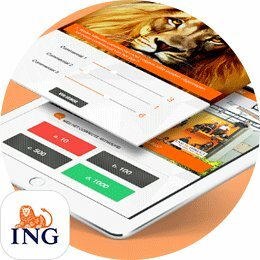 What will be the process of creating an app or a website? The first phase of creating an app or website consists of creating a rough version of the project. During this phase, other team members will do more research about the market and target audience. We will show you this rough version of the project and discuss the choices we have made (based on our research). We are pleased to hear your comments and feedback. With your feedback, we are able to change the rough version of the project to your liking. After this phase, it is time to create the final product. Do you have any questions, requests or comments? We will be delighted to help you. You are free to contact us by telephone or email. You are also welcome to visit us in our Amsterdam office at any time. 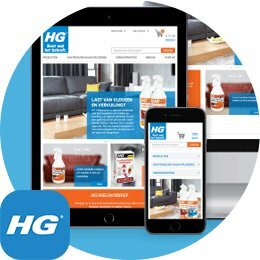 Our team has one simple goal - creating the perfect app or website for you or your company. Mobile app developer DTT is the right company for you.